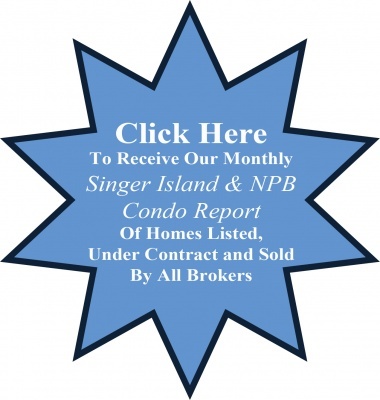 John Nugent has sold more Singer Island and North Palm Beach condos than any other agent since 1997! 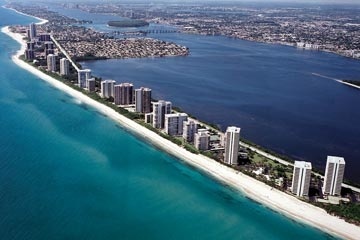 Singer Island is a 4-mile stretch of land divided into stunning oceanfront condos and resorts. With amazing views of the Atlantic Ocean, Intracoastal Waterway, and Palm Beach Inlet, Singer Island offers both residents and visitors an unparalleled oceanfront living experience. 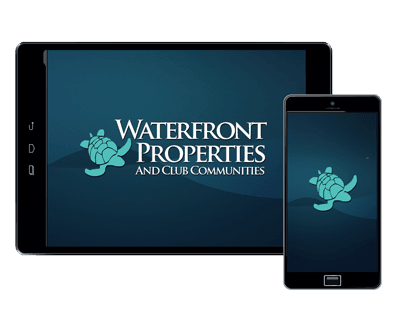 There are a variety of condos available, anywhere from new construction to the newly updated, all of which sit directly on pristine shoreline. 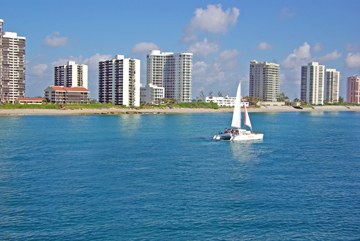 Singer Island offers an abundance of local amenities, including nearby shopping at the luxurious Gardens Mall and world-renowned Worth Avenue, golfing at the North Palm Beach Country Club, Abacoa Golf Club, and Palm Beach Gardens Golf Club, in addition to a plethora of water sports such as water-skiing, sailing, scuba diving, and fishing. Condo prices range from the $300,000s to over $4,000,000. 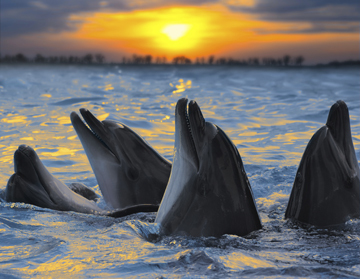 The Village of North Palm Beach is located just 9 miles north of West Palm Beach. It features an abundance of waterfront condos with beautiful views of the Intracoastal Waterway. Because it is located within close proximity to the Palm Beach Inlet and multiple marinas, North Palm Beach is highly popular for boaters and fishermen. Many condominiums within the area offer such amenities as heated waterfront pools, Jacuzzis, private dining, and plenty of nearby shopping. With endless sunny skies, the possibilities are unlimited. 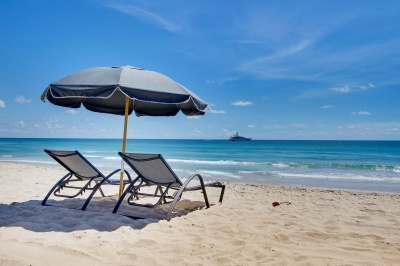 North Palm Beach is highly convenient to the Palm Beach Airport, just 15 minutes from your doorstep.